Two of the Toyota insiders said the automaker had identified specific scenarios for localizing Lexus. 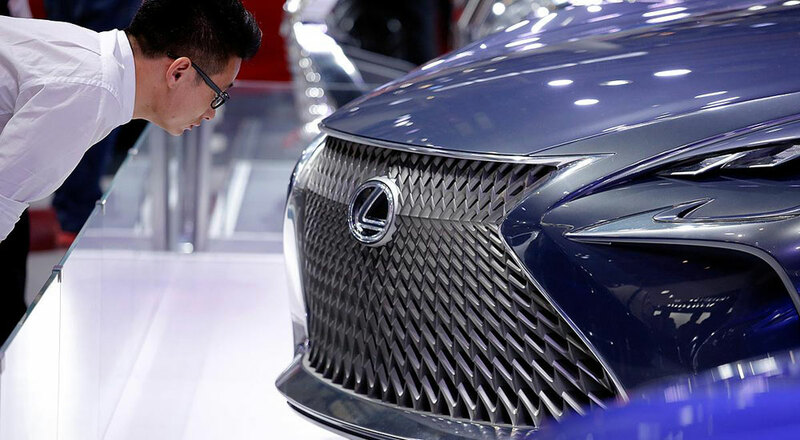 Lexus has long maintained that vehicles produced in China would not meet its high build standards, and the commitment to quality has pushed the brand to a niche position in the region — last year, Mercedes-Benz sold about 610,000 vehicles, compared to 130,000 for Lexus. Opponents inside Toyota also point to China’s lowering tariffs on passenger cars to 15 percent from 25 percent in July as a reason to keep importing Lexuses. They also note that the nearest Lexus plant to China is at the northern tip of Japan’s southernmost main island of Kyushu — only two days from Shanghai by sea.